Hemp extract is the extract of hemp flower. It is diluted with high-quality oil and can be taken drop by drop or applied externally. This 5- to 8-percent hemp extract oil – also called CBD oil – has interesting properties. It can be used for example for nervous tension and anxiety for reassurance or as a side effect pain-relieving remedy for chronic pain, e.g. arthritis. Of course, CBD oil must be free from THC. It is therefore not covered by the Narcotics Act. Hemp extract is made from hemp flower. When talking about hemp bloom, one or the other may first think of the intoxicating effect of marijuana. However, marijuana is made from hemp varieties that contain abundant THC (tetrahydrocannabinol), a substance that has a psychotropic effect, meaning that it massively affects the psyche of humans. The hemp extract oil no longer contains THC. Otherwise, the oil would not be over-the-counter but prescription or available only in the drug scene. THC is a substance from the group of so-called (phyto-) cannabinoids. It also included in this phytochemical class is cannabidiol. It is abbreviated CBD and is the main active ingredient in hemp extract oil. 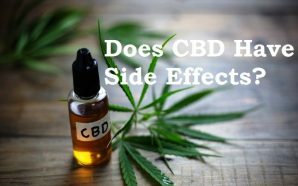 Therefore, the oil is also often called CBD oil. This oil, unlike marijuana, is made from cannabis strains that are THC-free and at the same time very high in cannabidiol. Hemp varieties for marijuana production, however, are significantly less CBD. 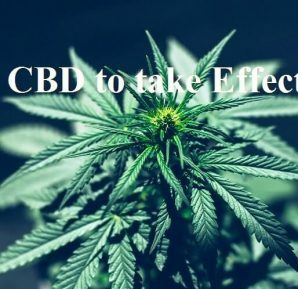 Several explanations of the mode of action of CBD currently exist. 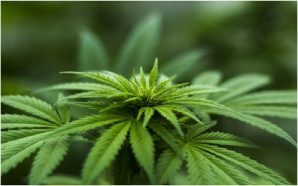 On the one hand, it is said that it binds to one of the endocannabinoid receptors, the so-called CB2 receptor, which plays a crucial role in the immune system because it can cause or inhibit pain and inflammatory reactions. 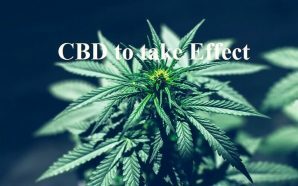 On the other hand, CBD could also activate the formation of endogenous cannabinoids in the body, which in turn would occupy the CB2 receptors, according to at least one study published in Neurotherapeutics. Chronic arthritis is one of the most common causes of disability in western countries. They affect more than 50 million people in the US alone and between 5 and 10 million. There is a distinction between arthritis and osteoarthritis. While rheumatoid arthritis is one of the autoimmune diseases, as the immune system attacks the joints here – usually in the hands and feet – and thus leads to inflammation, osteoarthritis is a degenerative disease, predominantly at the hip, knee and thumb joints. Both forms cause feelings of stiffness as well as swollen and inflamed joints and thus also a massive pain. Since the investigations presented below are not yet clinical studies, CBD oil is also not used in conventional medicine. 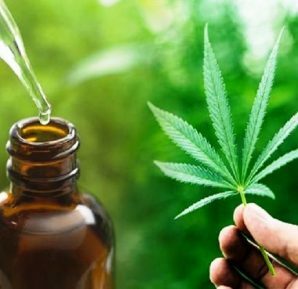 However, the results sound promising, so that those affected could dare to try in any case – especially because of the few side effects of hemp extract oil. As far as human use is concerned, the study is still somewhat meager: In 2006, for example, a study was published in which it was discovered that oral spray was able to alleviate arthritis pain well. However, the spray is made from THC-containing hemp, so you have to wonder if it was actually the CBD that had stopped the pain, or rather the THC or both. 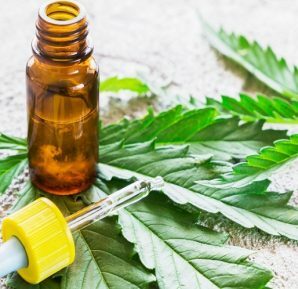 The mouth spray is now legally available (but only on prescription, because it falls under the narcotic law) and is used primarily in spastic paralysis of multiple sclerosis, but also in neuropathic pain, that means CBD oil for nerve pain. 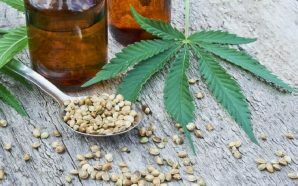 Hemp extracts have been used traditionally for thousands of years for the treatment of various types of pain, but only recently researched by conventional medicine – not only for their use in arthritis, but also in multiple sclerosis – an autoimmune disease that affects the entire body, as the course the disease can be damaged nerves and brain. It also causes muscle cramps, a common symptom of MS. These cramps can become so severe that they cause chronic pain in those affected – and this is exactly where CBD oil can be used. 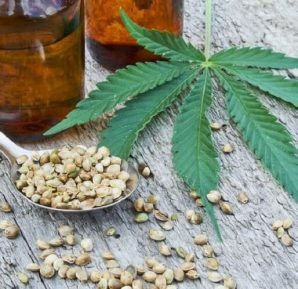 The National Academies of Science’s The Health Effects of Cannabis and Cannabinoids (published in January 2017) confirmed, after reviewing many systematic reviews from dozens of studies and studies, that hemp extract or CBD oil could help with spasticity and chronic Pain represents a very good treatment option. The authors summarize that oral CBD helpful for adults who suffer from nausea and vomiting due to chemotherapy. The cannabinoids act here as an antiemetic.